At its Google I/O in May 2017, Google released Android Go, an Android 8.0 Oreo-based streamlined version designed specifically for entry-level handsets that run on 1GB or less memory. It’s become available for manufacturers and developers at the latter part of December. At the same time, Google hinted some phones with this OS onboard will release at the MWC 2018. The Nokia 1 was the most anticipated phone with this software. But we also knew $30-priced handsets are coming as well. This simply means the most of manufacturers will design low-end phones at ultra-low price tags not to be left behind. 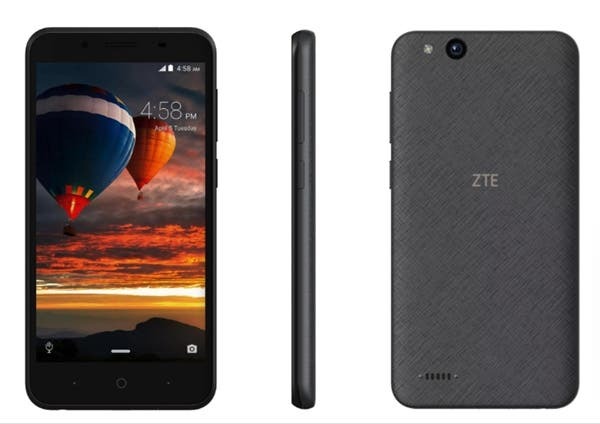 Today on February 25, ZTE announced the first Android Go-powered smartphone named the Tempo Go. 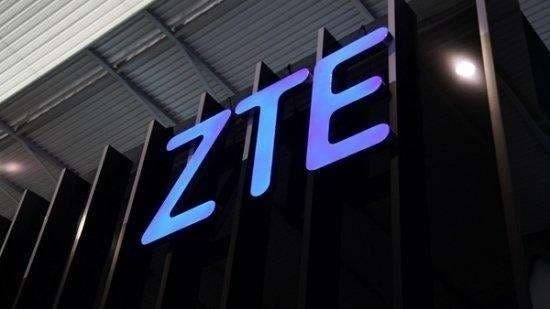 Actually, ZTE was quite active today. Besides the Blade V9 and its lighter variant, the Blade V9 Vita it also came in with the Tempo Go. The latter has no high-end features to boast of. But the main purpose of Android Go is to bring Google’s mobile OS to the way more affordable smartphones. Thus the tech giant is going to be available even on more devices. The ZTE Tempo Go is packed with a 5-inch LCD screen providing 854×480 pixels resolution. It is equipped with a Qualcomm MSM8909 processor, which is paired with a 1GB of RAM and 8GB of internal storage. Apart from this, the device comes with a 2200mAh battery, 5MP rear camera, 2MP front camera, 3.5mm audio jack, micro SD card slot (up to 32GB), micro USB port, micro SIM card slot, and supports 802.11b/g/n Wi-Fi. Currently, it’s available only in the US at a price tag of $80.